Two Chicks On Books: Blog Tour- SISTERS OF BLOOD AND SPIRIT by Kady Cross Meet Wren and Lark and a Giveaway! 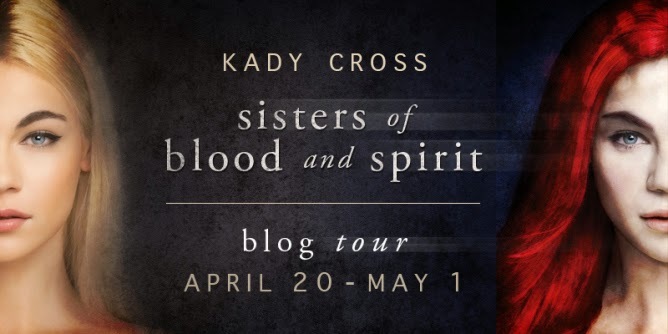 Blog Tour- SISTERS OF BLOOD AND SPIRIT by Kady Cross Meet Wren and Lark and a Giveaway! I am so excited to be able to host a stop on SISTERS OF BLOOD AND SPIRIT Blog Tour! I adore Kady and her books and can't wait to get my hands on a finished copy of this one to add to my collection! I have a character comparison and contrast post today and make sure you enter the giveaway below fro some awesome prizes! Haven't heard of SISTERS OF BLOOD AND SPIRIT? Check it out! Wren Vs. Lark - Compare and contrast the two sisters - maybe something along the lines of the cover with two separate lists of personality traits/quirks/likes/dislikes? Okay, this was really interesting to do! Thanks so much for hosting me. · Both have blue eyes. · Both are devoted to each other. · They are both brave. · They both believe that if people knew the *real* them they'd be afraid. · They finish each other's sentences, or say what the other is thinking. · They can make each other very angry. · They can make each other very happy. · Each believes that her sister is truly all she has in the world. · They see themselves as halves of the same whole. That's not to say that they're not their own individual selves, but they feel stronger together. In her other life, Kady Cross is a USA TODAY bestselling author of more than twenty books. She is lucky enough to have a husband who shares her love for the slightly twisted and all things geek, and a houseful of cats with whom she shares her darkest secrets. When she’s not listening to the characters in her head, she’s either trying to formulate the perfect lip gloss or teaching herself to solder. She has a weakness for all things girlie, sugar skulls and boots. Her love of books and makeup borders on addiction—of which she never, ever wants to be cured. 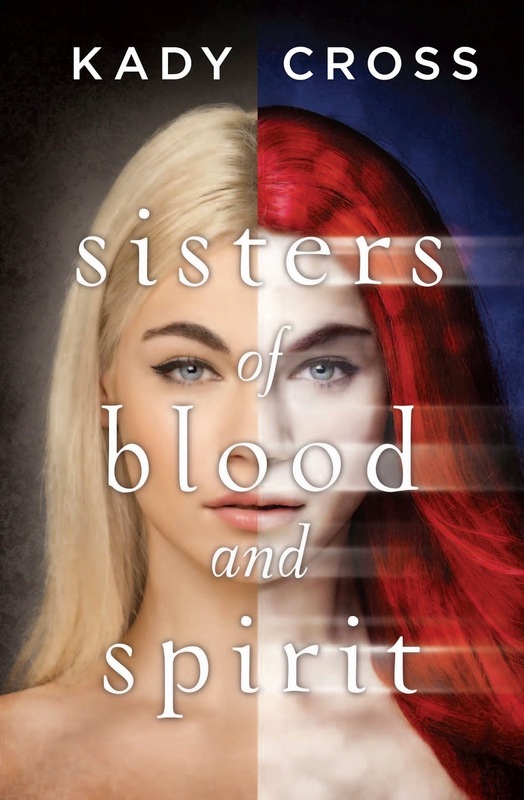 Thanks to the amazing team at Harlequin Teen each stop on the tour will be offering up a copy of SISTERS OF BLOOD AND SPIRIT, so be sure and follow along for more guest posts, interviews and chances to win! To enter, please fill out the Rafflecopter form. Wow, I hadn't heard of this book before, but it sounds really interesting! Definitely adding this one to my Goodreads. Great post! I love the list! This is such a unique concept! I love how each sister has such a different personality from the other. 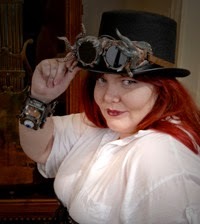 I LOVED the Steampunk Chronicles! XD I can't wait to read more from her! This book sound very interesting and I love the cover! Thanks for the giveaway!